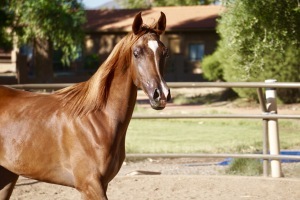 (Titan AS x Miss Amerika) 2015 Chestnut Filly. 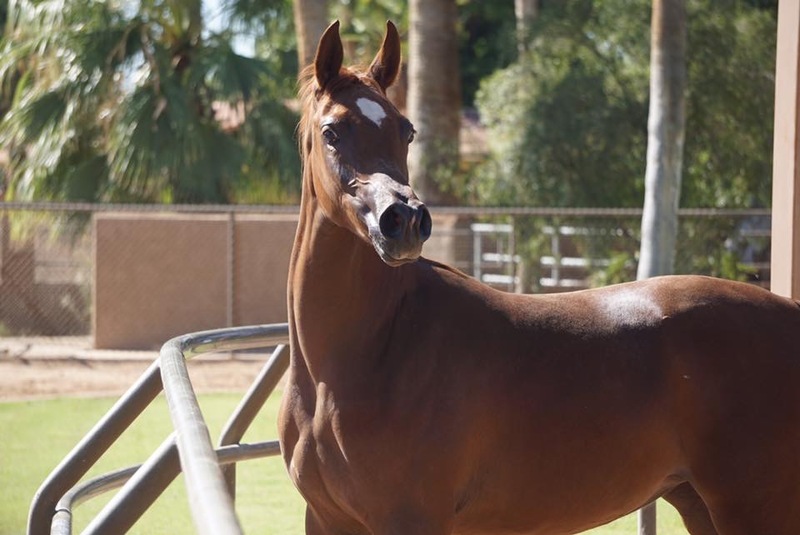 Numerous halter wins. Great show filly. 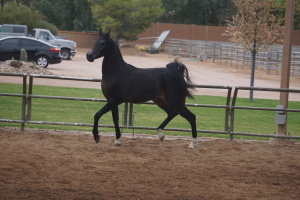 (Grand Commandd x RD Challs Angel PA) 2014 Black Mare. 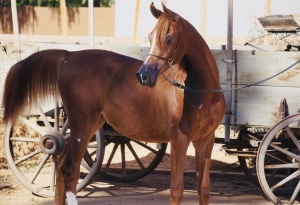 Numerous halter wins. Great show mare. 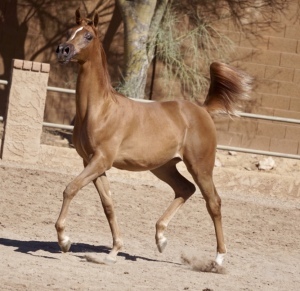 (Trussardi x RD Challs Angel) 2014 Chestnut Stallion. Numerous Halter Wins. Well started under saddle. 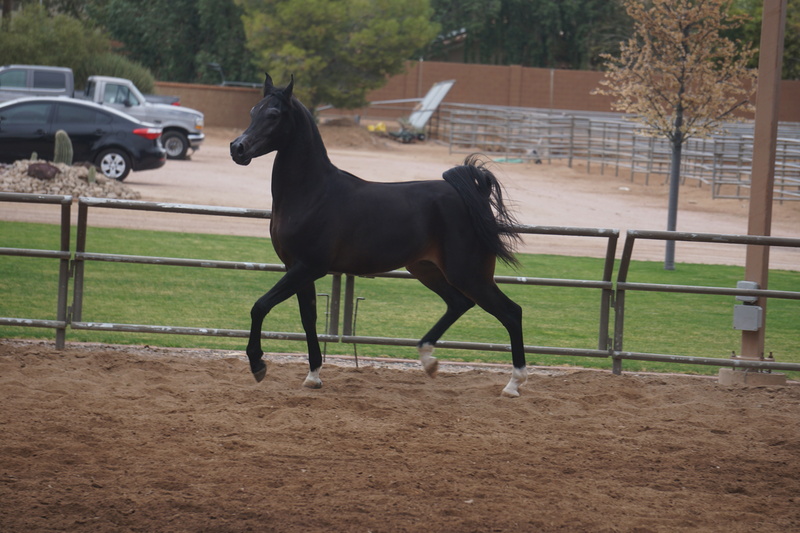 (Grand Command x Miss Amerika) 2014 Bay Stallion. 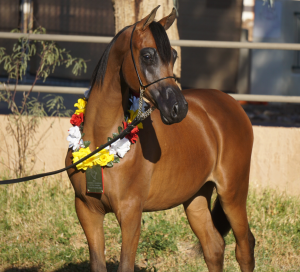 Numerous Halter wins. 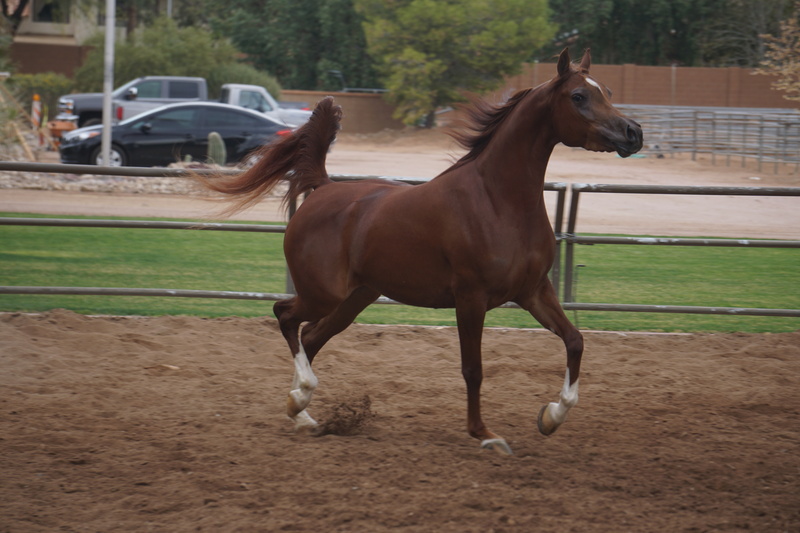 Well started under saddle. 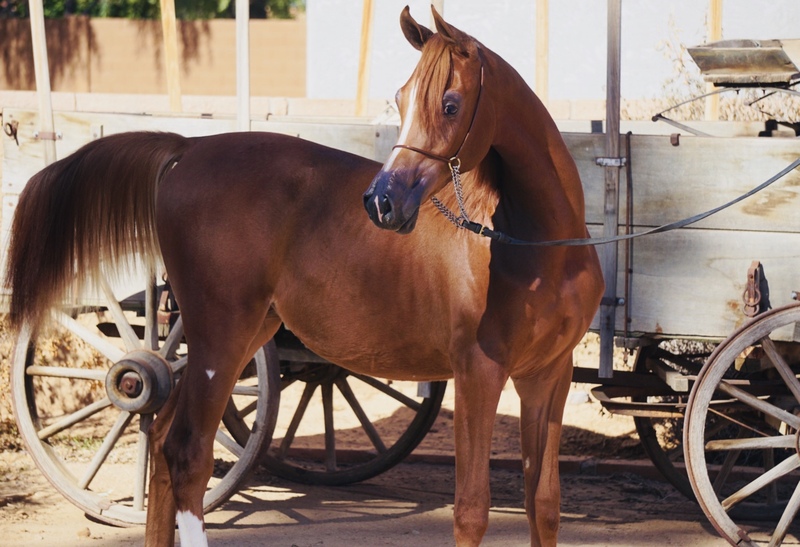 Will finish out as a great western horse. (Pogrom x Donatella) 2014 Bay Mare. 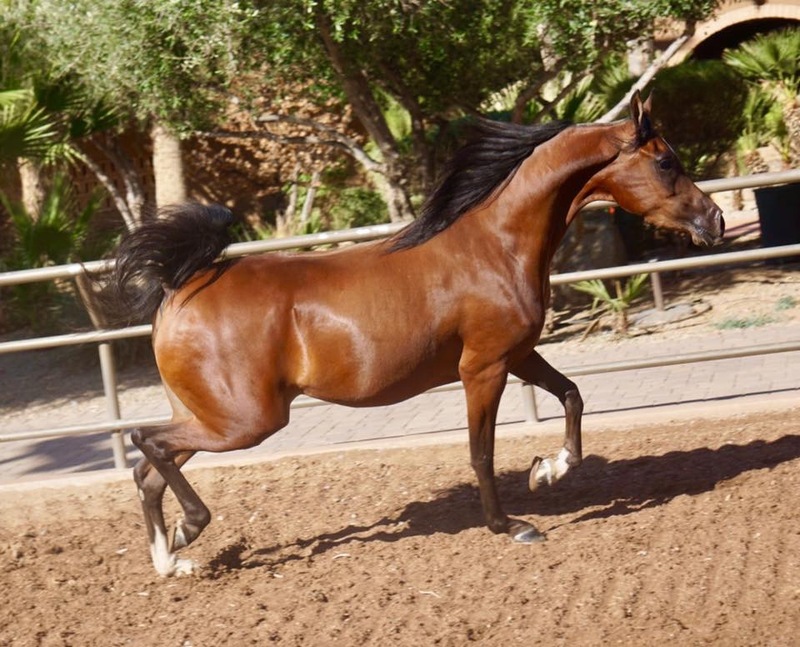 (Van Gogh AM x Valentinos Romance) 2016 Bay Gelding. 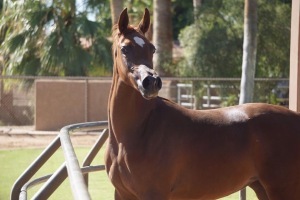 (Grand Commandd x Miss Amerika) 2016 Chestnut Filly. 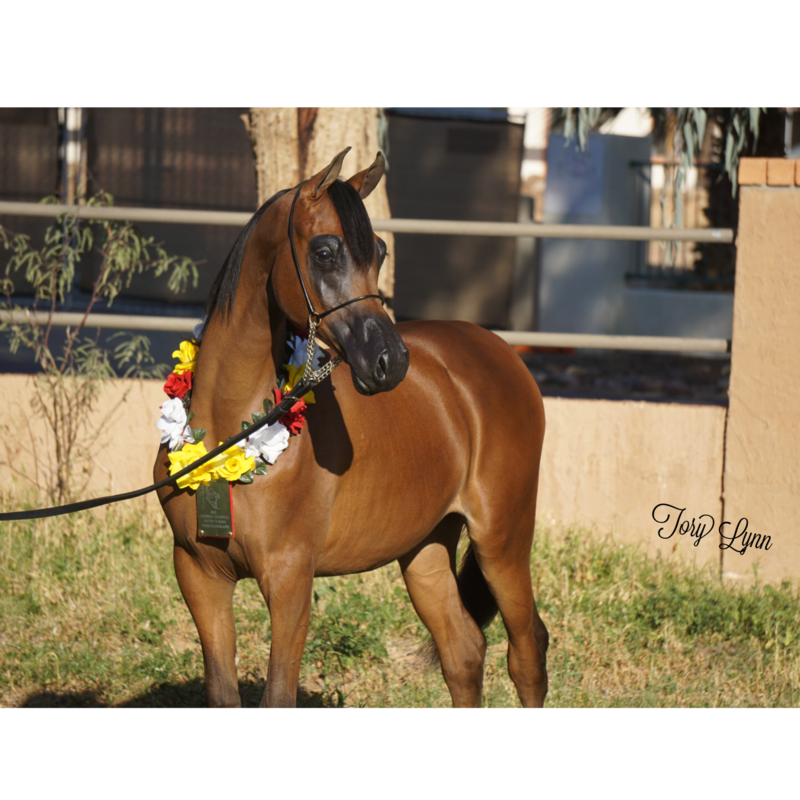 (Freedom PA x Tresor PA) 2014 Chestnut Mare. 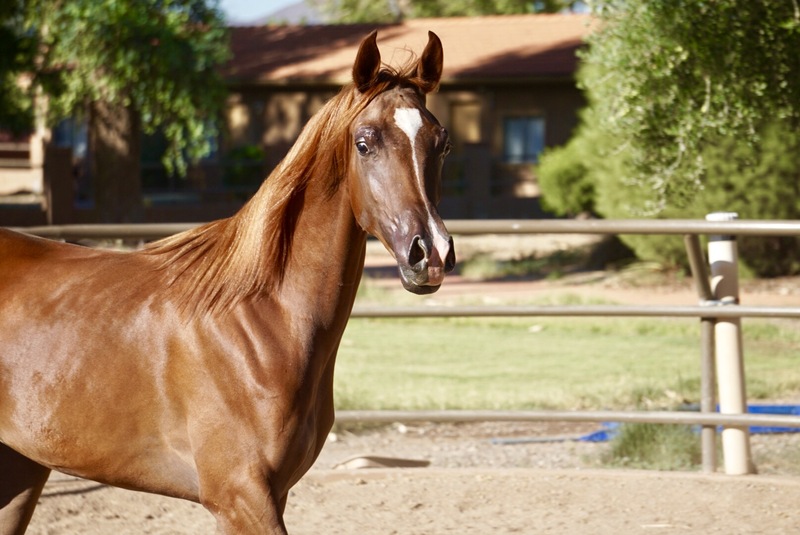 (Titan AS x RD Challs Angel) 2016 Chestnut Filly. Great show filly. 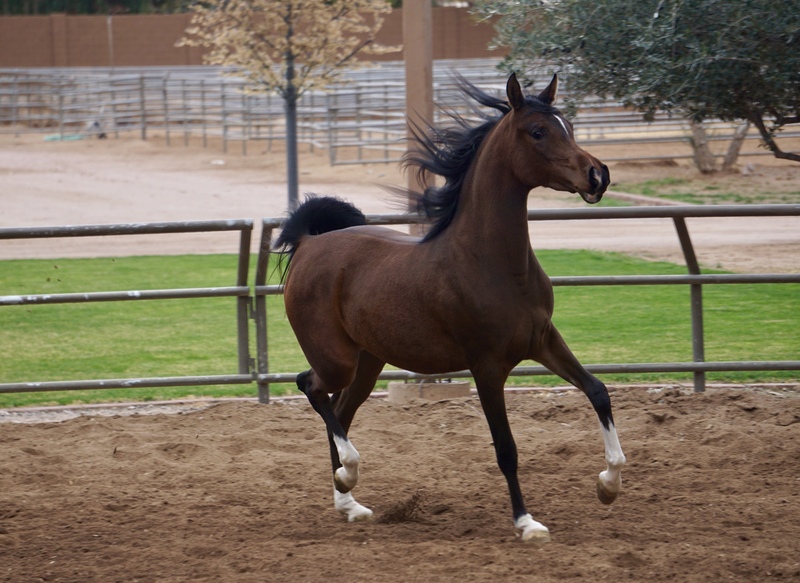 Good mover. Great bloodlines. 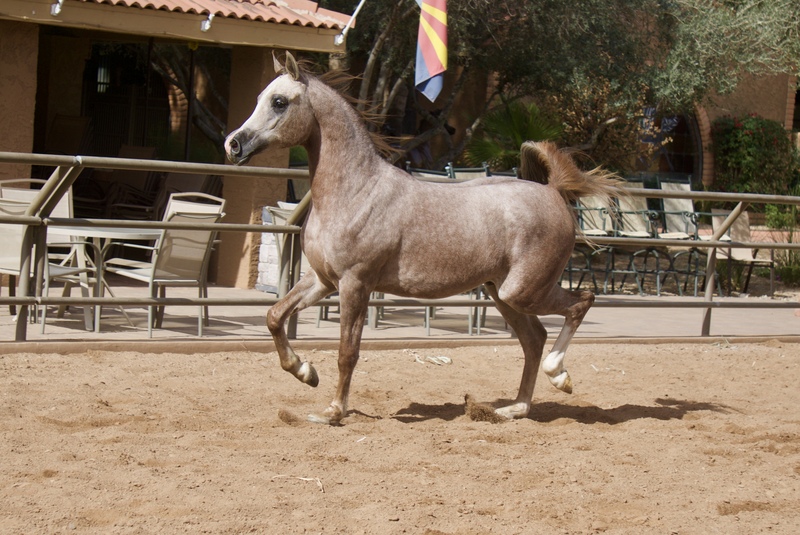 (Masquerade PA x Valentinah PA) 2016 Grey Gelding. Great show gelding, performance potential. Bred to be a great western horse! This guy will stand out! 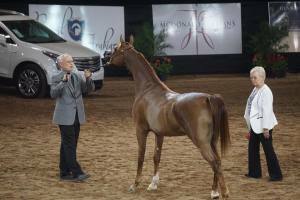 Reserve Champion at the 2017 Arabian Breeders Finals. 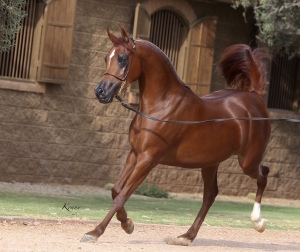 (Picazso x Magnum Secret) 2016 Chestnut Filly. 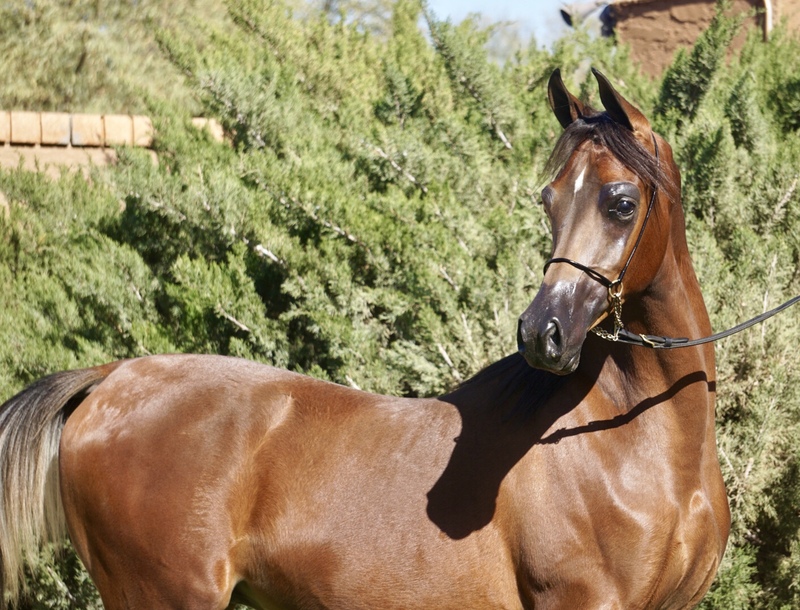 (Picazso x Priceless PE) 2016 Bay Filly. Pretty filly with lots of performance potential as well. 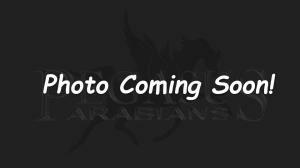 (Grand Command x Perfection PA) 2015 Chestnut Filly. 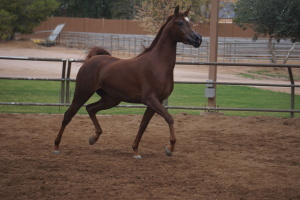 (Freedom PA x Divine Design) 2015 Chestnut Filly. (Cadance PA x Ambiance PA) 2017 Chestnut Filly. (Cadance PA X Melania) 2017 Bay Colt. 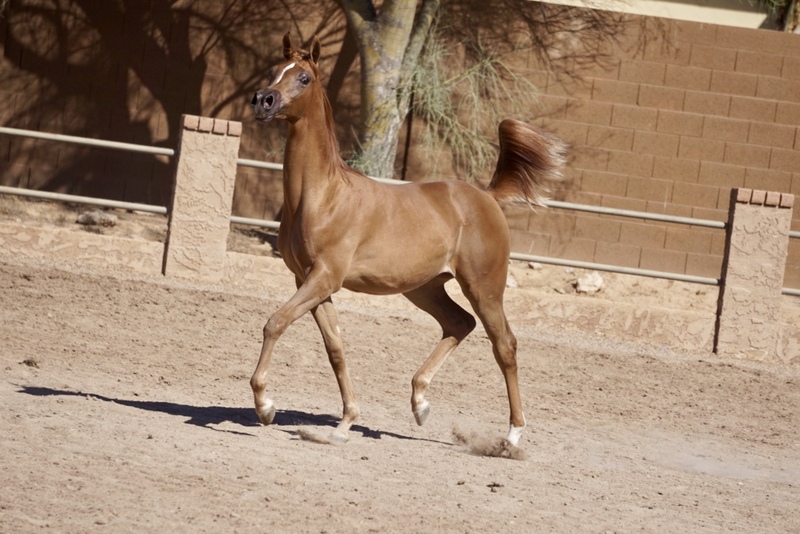 (Cadance PA X Irresistable PA) 2017 Chestnut Filly. 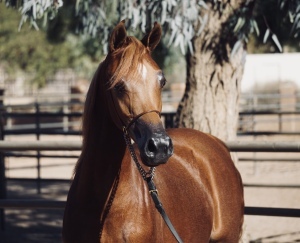 (Cadance PA X Miss Amerika) 2017 Chestnut Filly.